EURO 2018 is the largest and most important conference for Operational Research and Management Science (OR/MS) in Europe organized by EURO – the European Association of Operational Research Society and the Spanish Statistics and Operations Research Society. 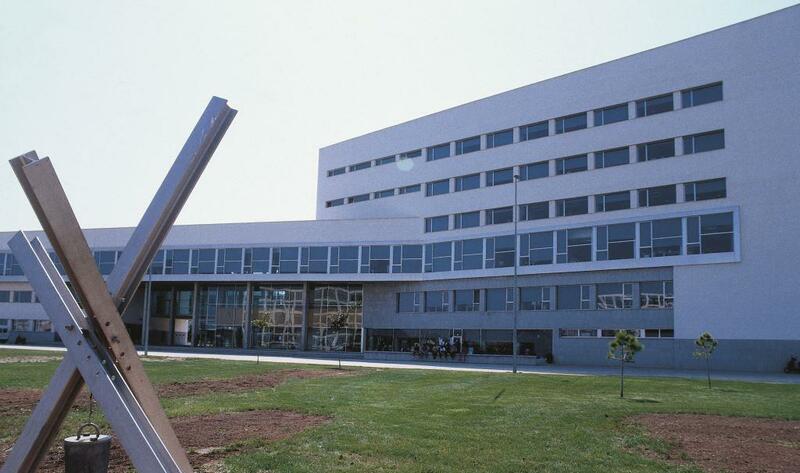 It is held by the two major Valencian universities, Universitat de València and Universitat Politècnica de València. Thank you very much for the wonderful conference! 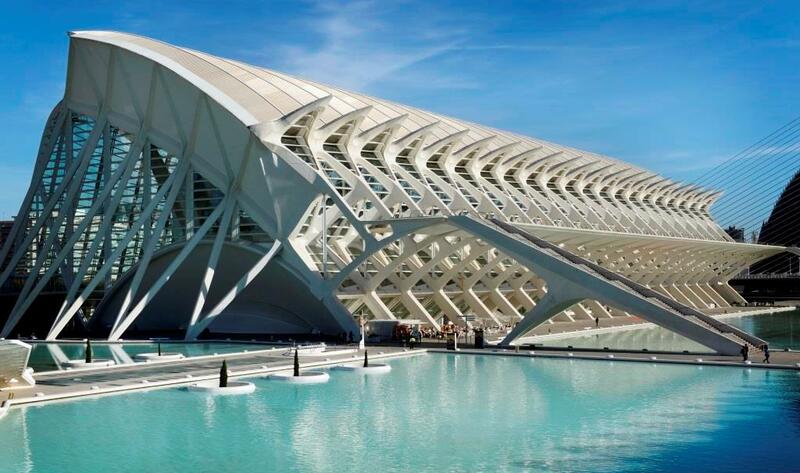 València is the capital of the autonomous community of Valencia and the third largest city in Spain after Madrid and Barcelona, with around 800,000 inhabitants in the administrative centre. It has more than 300 sunny days per year and average temperatures in July between 22 and 30 degrees. 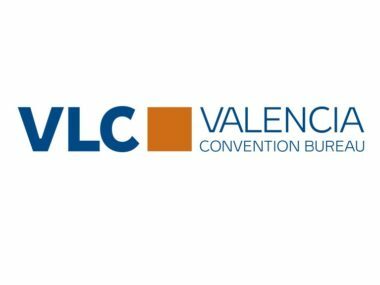 Valencia has an international airport (IATA code VLC) with direct connections to most European Capitals. It is just 8 Km. to the west of the city and it takes less than 20 minutes to get to the center from the airport by taxi and about 30 minutes by subway. 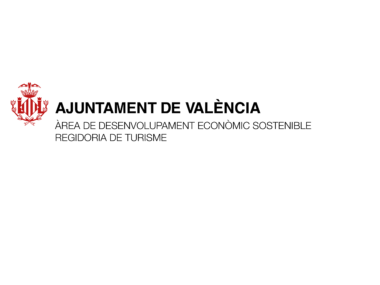 The city of Valencia has received 2 million tourists during the year 2017, which is a new record! Not bad for a city of about 800,000 inhabitants. 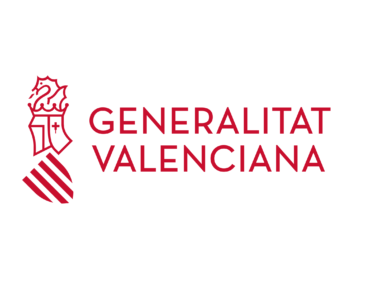 EURO 2018 is being organized by a numerous team from the two largest public Valencian universities: Valencia University (Universitat de València) and the Polytechnic University of Valencia (Universitat Politècnica de València). 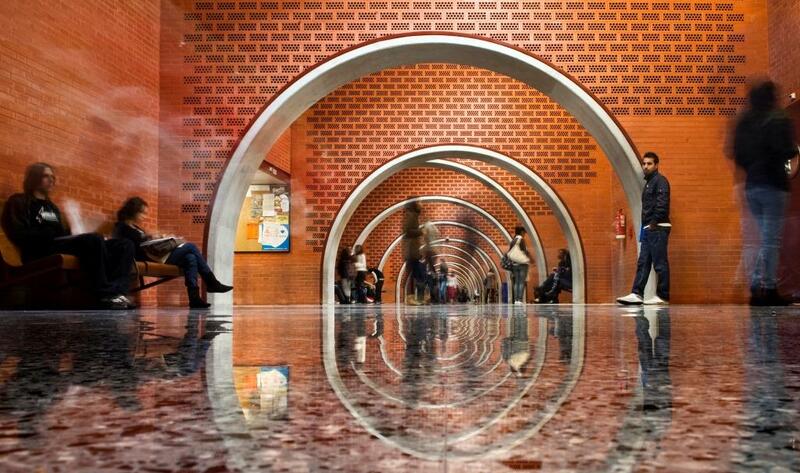 Valencia has a plentiful hotel, residence and youth hostel offering. Furthermore, prices are moderate even for Spanish standards. July is, however, high season, so do not wait too long for reservations! 👉 Consulta toda la información sobre el congreso en https://t.co/Ug0iyD1Je0. 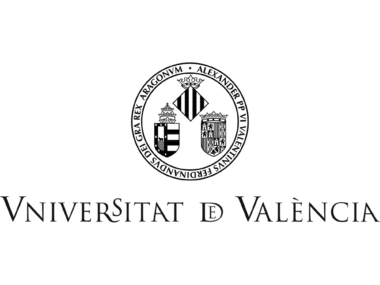 Did you miss any of the plenary or keynote lectures of #euro2018valencia, or maybe you just want to revisit them? 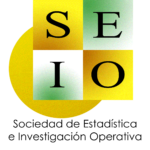 EURO 2018 is the largest European conference for Operational Research and Management Science with more than 40 years of history since the first edition in 1975 in Brussels. 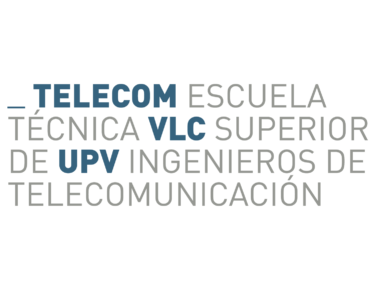 It is organized by EURO – the European Association of Operational Research Society, SEIO – the Spanish Statistics and Operations Research Society, UV – Universitat de València, UPV – Universitat Politècnica de València and ADEIT – Fundació Universitat Empresa.